ONE I've been really consistent with my workouts this past week between the elliptical, treadmill, and yoga. It helps that a friend of mine started a Workweek Hustle challenge on Fitbit to make sure that I'm exceeding my step goal each day. I'm going to throw Ripped in 30 into the mix next week to and then see what the results are after 30 days and see what needs to be tweaked. I'm ready for 2016 to be the year I'm in the best shape of my life! TWO I started watching Making a Murderer on Wednesday night and I have SO many thoughts on the show. I watch it on Netflix while I'm on the treadmill and though it can be a bit slow at times I'm so engrossed in it that it makes my workout fly by. I only let myself watch it while I'm on the treadmill though so everyday I'm actually super excited to hop on my treadmill because I get to watch a new episode - its good motivation! FIVE My brother and his wife have birthdays three days apart and are both turning 25 in 11 and 14 days respectively and that has me freaking out a little (okay, a lot) because he's my baby brother and I feel like I blinked and he went from the little boy we called Bam Bam (or Cathy...) to this adult with his own family and it just makes me want to drink lots and lots of wine but I can't because I'm on the Whole30 and that just stresses me out even more. (Ooooffta that was a run on sentence but you get the gist right?! haha) Only 12 more days of the Whole30 and then I can drown my sorrows in wine the day after his birthday... We're trying to make some plans to celebrate their birthdays since they will only turn 25 once and it makes me super happy to think that I can go out to a restaurant and eat a good meal (that hasn't happened since beginning of December probably!) and have some drinks. I definitely miss alcohol more than anything while on the Whole30! Happy Friday y'all! Drink a glass (or two) of wine for me please! Hahaha number five made me laugh, especially the run on sentence. Sometimes you just have to use a run on sentence to get your point across! 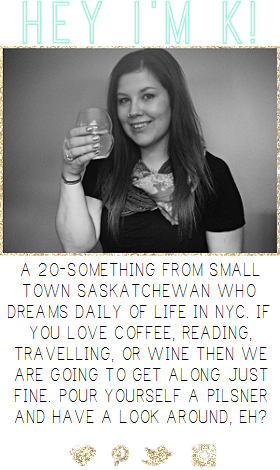 Also I realized right after reading that that both pictures in your sidebar are you with wine! So I meeean making it 18 days without is amazing. You can do 12 days no problem! I want a vacation too! Ugh. Luckily I'm not being overloaded with vacation pictures by anyone at the moment, but still, I want to get away! 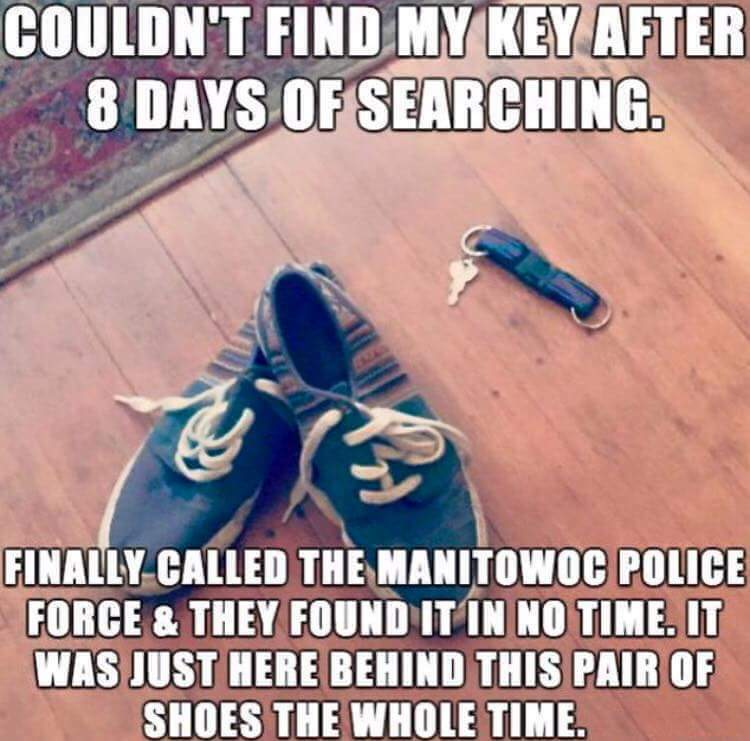 Oh and that meme about the keys cracks me up. First, I love that meme!!!! I had to designate shows to my treadmill work outs too. I do two episodes of "Happy Endings" which is almost an hour. As for #5, you can do this. Trust me, you can!!!!! I wish I had a treadmill or elliptical at home because I would totally motivate myself with TV shows. Probably of the half hour variety but still. Finding a good show to watch on the treadmill is the best motivation! good job on working out a bunch! you go girl. my little brother is only 11 months younger than me, so i shouldn't freak out about him growing up, but i do! On Bonus Bitcoin Faucet you may recieve free satoshis. 300 to 5,000 satoshis every 15 mins.